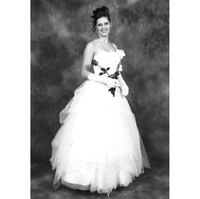 Being a debutante at the White and Red Ball is a meaningful experience for the women who participate. 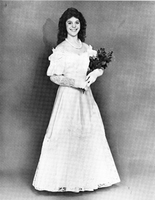 In this section, you will learn what it means to be a debutante from these women in their own words. 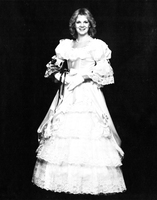 Emily Rafalik (2014) discusses what it meant for her to be a debutante. 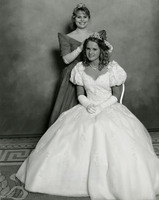 In this interview, Alexandra Ciesla Cornwell (1998) talks about what it means to be a debutante in her family. 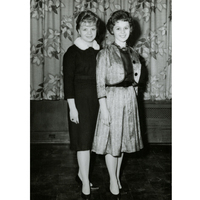 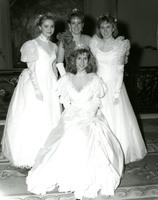 Listen as Kathy Lesny, 2006, explains the debutante experience. 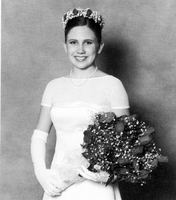 Here, Lara Boris Kuechel explains what it was like for her to be a debutante in 1985.